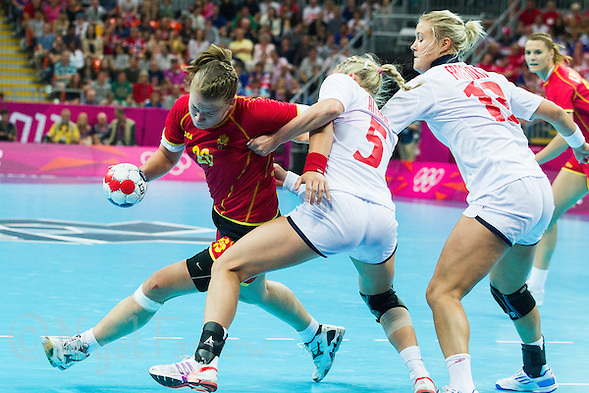 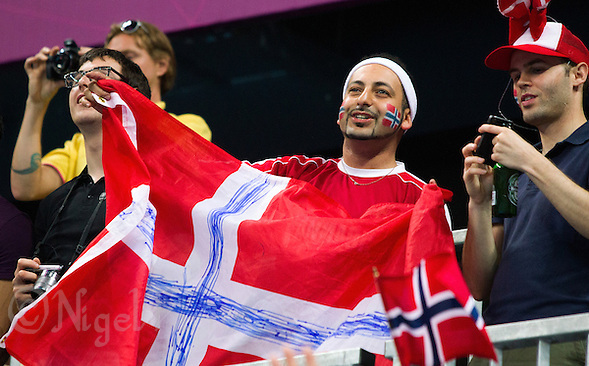 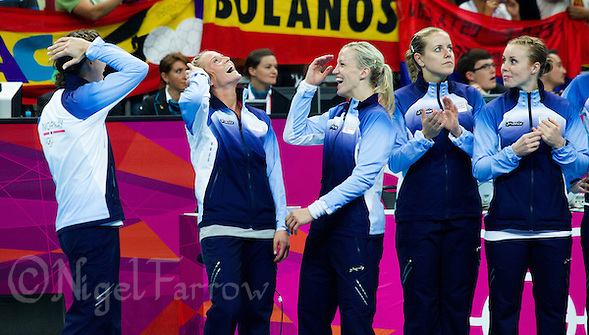 Norway retain the women’s Olympic Handball title after beating Montenegro in the final. 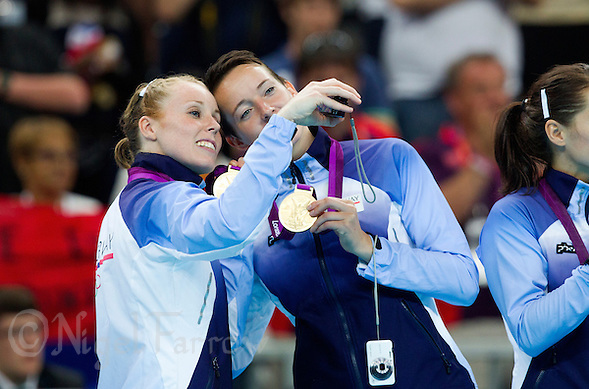 Posted on Saturday, August 11th, 2012 at 11:38 pm. 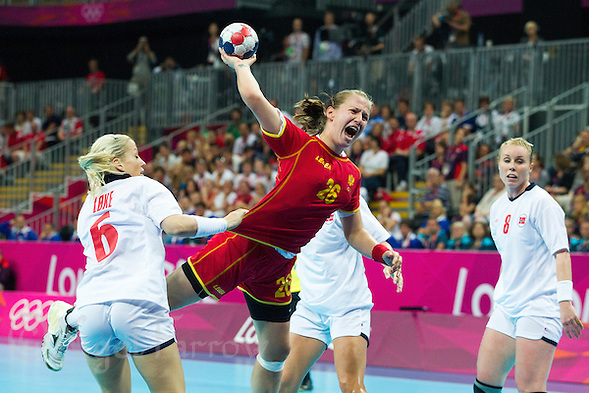 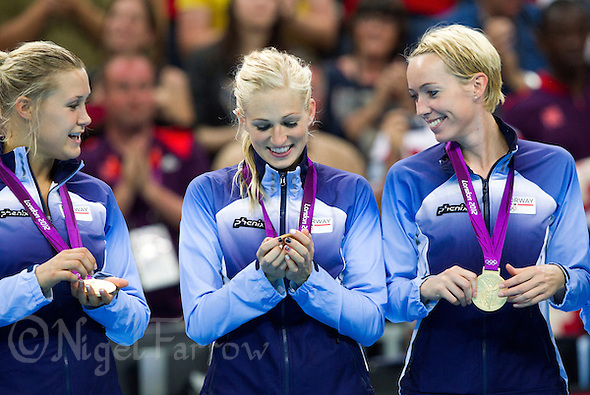 | Categories : Handball, Major Events, News, Olympic Games, Recent, Sport | Tags : gøril snorroeggen, handball, heidi løke, ida alstad, karoline dyhre breivang, katrine lunde haraldsen, linn jørum sulland, london 2012, london 2012 olympic games, olympic games, olympics, sonja barjaktarovic, sport, suzana lazovic, team handball.